How is dyslexia diagnosed? What tests are needed and what should you know in order to have your child qualify for special education services? Dyslexia is one of several types of reading problems. The broad term, learning disability in reading, includes Dyslexia and other specific reading problems. It is possible for a student to have symptoms of Dyslexia that are problematic but not disabling—or to have symptoms that make reading and writing virtually impossible. A related disorder, dysgraphia, involves the inability to write words, the inability to understand the relationship between spoken words and written letters, or the tendency to write letters incorrectly. People with dysgraphia may or may not also be dyslexic. There are three types of dysgraphia: Dyslexic dysgraphia, motor dysgraphia, and spatial dysgraphia. With Dyslexic dysgraphia, spontaneously written text is illegible but copying text is relatively normal. Intelligence testing: Intelligence testing is an important test which provides an overall background of learning which can help distinguish Dyslexia from other conditions. Educational assessment: Standardized achievement tests are another important avenue to further characterize your child's learning. Social history including living situation, parents, siblings, and other factors. Physical problems such as hearing difficulty or vision difficulty. 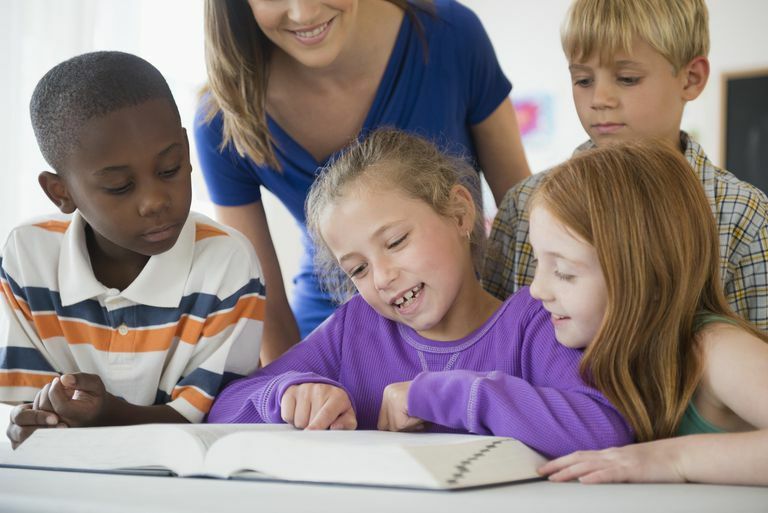 How Do Children With Dyslexia Qualify for Special Needs Services? Level I: The student is exposed to appropriate instruction in reading and writing. If she continues to experience difficulty, she goes to the next level of intervention. Level II: The student receives more individualized intervention. If she continues to have difficulty, she progresses to the next level of intervention. Level III: This level would typically begin placement in a special education program. The response to intervention method was designed essentially to help kids who are falling through the cracks—those who have undiagnosed learning difficulties but not severe enough to qualify for special education. If you believe your child may be living with Dyslexia, the next step is getting a referral for testing. Lyytinen, H., Erskine, J., Hamalainen, J., Torppa, M., and M. Ronimus. Dyslexia-Early Identification and Prevention: Highlights from the Jyväskylä Longitudinal Study of Dyslexia. Current Developmental Disorders Reports. 2015. 2(4):330-338.